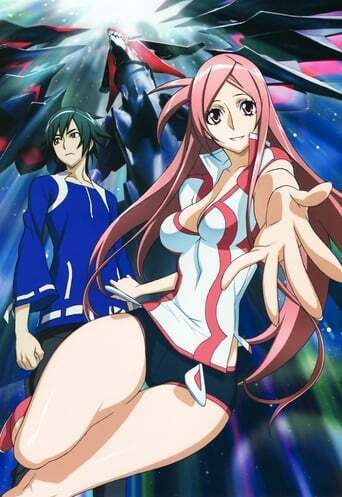 Dragonaut -The Resonance- is an anime series directed by Manabu Ono and co-produced by Gonzo and Nihon Ad Systems. The series ran on the Japanese network TV Tokyo between October 3, 2007 and March 26, 2008. Funimation Entertainment has acquired the license to distribute the anime series in North America later in 2009. On November 2, 2007, a manga adaptation published by Shueisha started serialization in the Japanese shōnen manga magazine Jump Square. It ended serialization in April 2008, publishing a total of six chapters. A bound volume containing all the chapters was released on May 2, 2008.